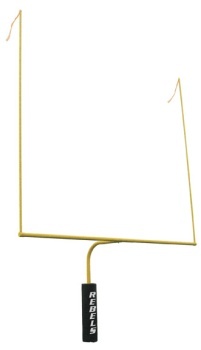 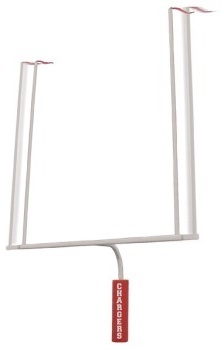 WARRANTY: All football goal post products are warranted against manufacturers defects at time of delivery. 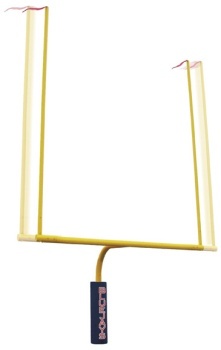 Additionally, below is an explanation of Limited Warranty for football goal post products. 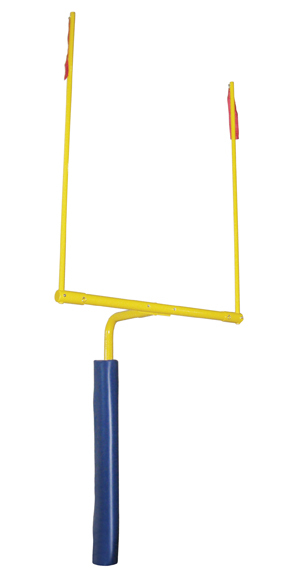 Adjustable overhang 6'9" to 8'6"
Adjustable overhang 6 to 6'6"